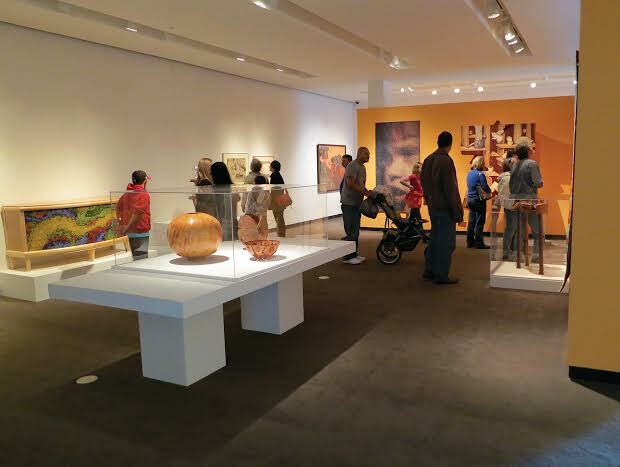 Racine Art Museum, 441 Main St., Downtown Racine, open 10AM-5PM, free admission as part of Open House Racine County. Image courtesy of Real Racine. Various architectural, cultural and civic treasures throughout Racine County will open their doors to visitors for free! May 21 will be the day to peek inside the buildings that make Racine County unique while learning the history of the area. Many of the buildings will be open 9AM-5PM, but some times do vary. The tour is a do-it-yourself type. Visitors make their own itinerary via the Open House Racine County website. On the website, you will find a neat interactive map where you can learn about each attraction and select your favorites for your itinerary. 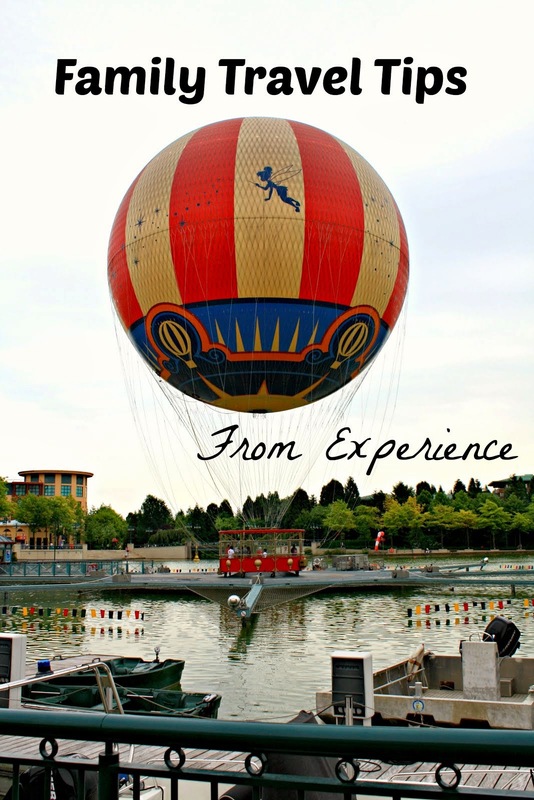 You can have your itinerary emailed to you complete with addresses. Plug your destinations into your GPS and head out on your personalized tour! 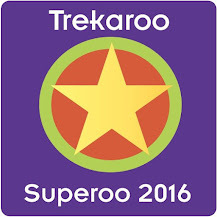 There no shuttles for this event, so you will need to drive to different destinations. 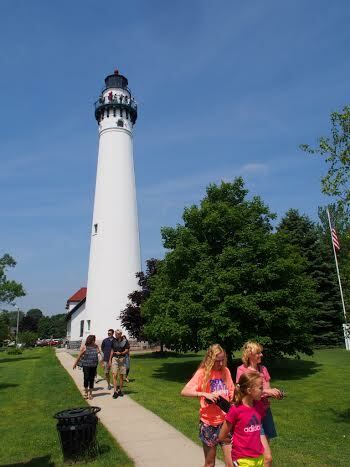 The beautifully groomed Wind Point Lighthouse grounds, 4725 Lighthouse Drive, Wind Point, are part of Open House Racine County. The lighthouse caretakers will on hand from 10AM-2PM to tell you about this majestic,108-foot-tall structure that was constructed in 1880. Image courtesy of Real Racine. With 40 notable structures on the list, there are quite a number of gems to search through! Walk the grounds of Wind Point Lighthouse, meet the alpacas at Earthcare Suri Alpacas in Burlington, tour behind the scenes at The Journal Times, visit firehouses, appreciate Frank Lloyd Wright architecture at Wingspread, admire art at the Racine Art Museum, regard the aesthetics of several local churches, take a moment to revel in chocolate at Chocolate Experience Museum and much more. 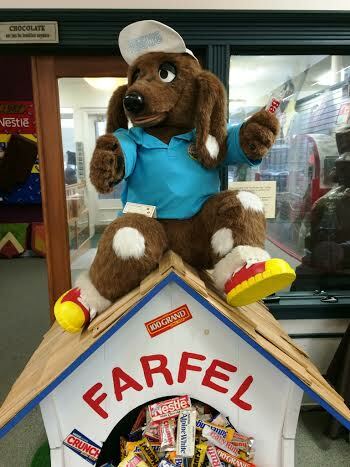 At the Chocolate Experience Museum (located at the Burlington Area Chamber of Commerce office, 113 E. Chestnut St., Burlington), you can meet Farfel, Nestle chocolate original mascot, see a mechanical chocolate factory, marvel at replica chocolate sculptures and have a free chocolate bar! Open 10 a.m. to 2 p.m. as part of Open House Racine County. Image courtesy of Real Racine. A couple of years ago, we embarked on a historic tour of various buildings in Racine. What an adventure! You learn so much about the history and some secrets most residents do not even know! 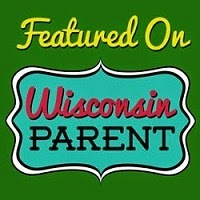 Open House Racine County sounds like a fun family excursion full of discovery. 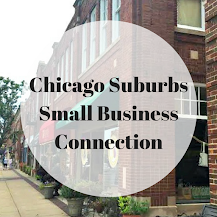 The adventure is an opportunity to experience parts of Racine County not always available to the public and enjoy cultural institutions for free!